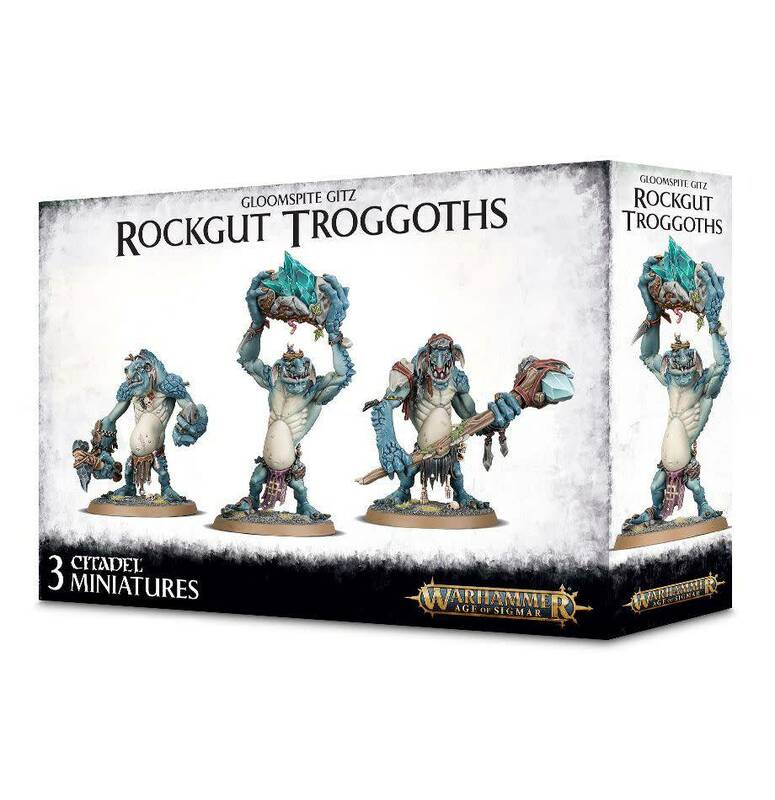 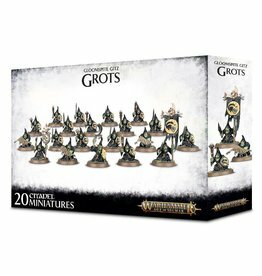 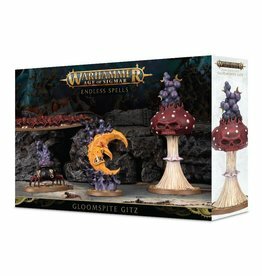 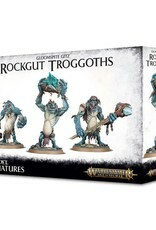 Harness the full magical might of the Gloomspite Gitz with this set of endless spells – powerful summoned sorceries unique to your faction. 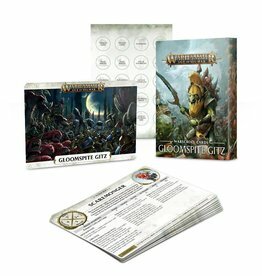 In kit, you'll find everything you need to build all four endless spells. 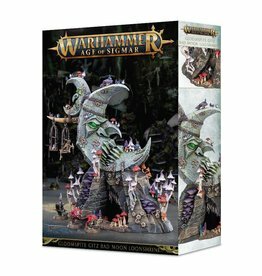 Moonclan Stabbas form ragged ranks that advance upon the foe with gongs clanging and banners waving. 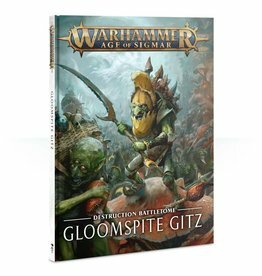 Eyes bulging with the madness of the Gloomspite, they pour over the enemy lines and stab wildly at everything in their path.